Please join Milano Salon and Day Spa in celebrating our gift card extravaganza! 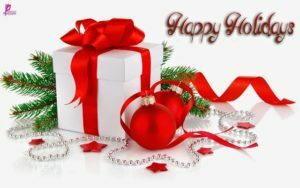 Purchase a $300 gift card and receive a $50 gift card as a thank you from us! 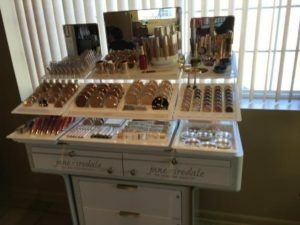 Now selling Jane Iredale Skincare Cosmetics!!!! 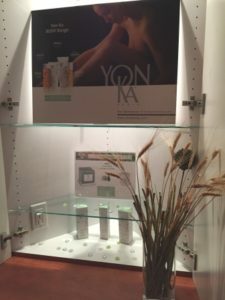 We sell Yonka skincare products!